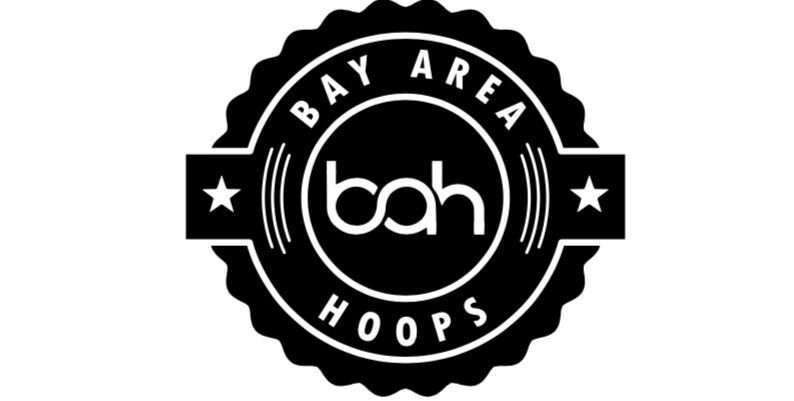 The 7’1” McDonald’s All-American James Wiseman may be the most unique center we’ve seen. He is a hybrid type center with extraordinary skills. Wiseman’s use of speed, agility and length truly sets himself apart from his peers. While excelling in HS, we expect the same trend in college when he steps on campus at The University of Memphis (TN) with Coach Hardaway. In our interview, Wiseman talks about reconnecting with his former Memphis East Coach, being a Mcdonalds All American and what he believes young players should concentrate on in their process. ESPN has Wiseman ranked the No. 1 prospect in the country and we project him to be the No. 1 overall pick in the 2020 NBA Draft. 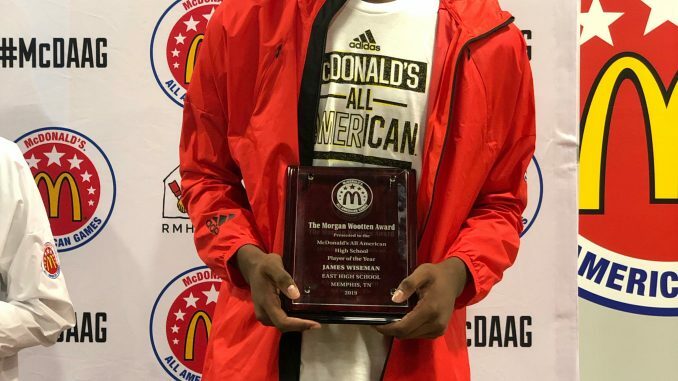 After picking up the Gatorade National Player of the Year Award and he also grabbed the Morgan Wootten Player of the Year Award giving at the McDAAG.